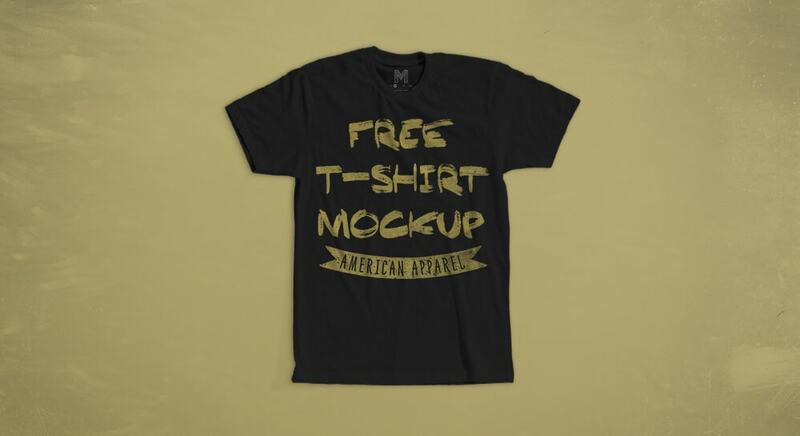 Here we’ve catalogued 18+ high quality, fully customisable free PSD T-Shirt mockups in loads of different variations. 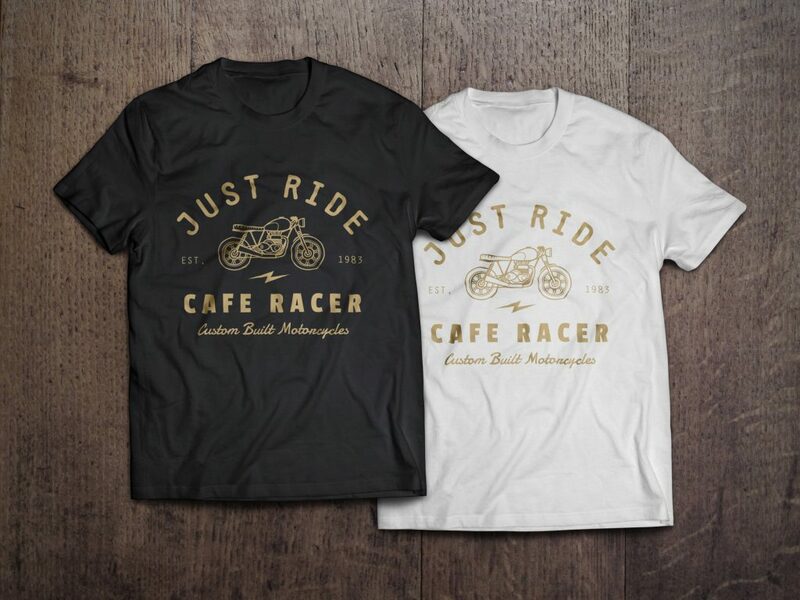 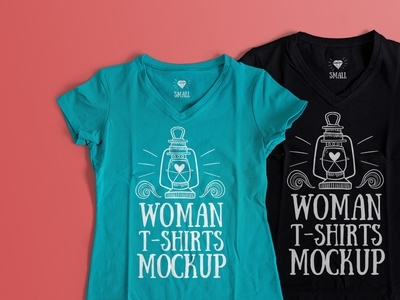 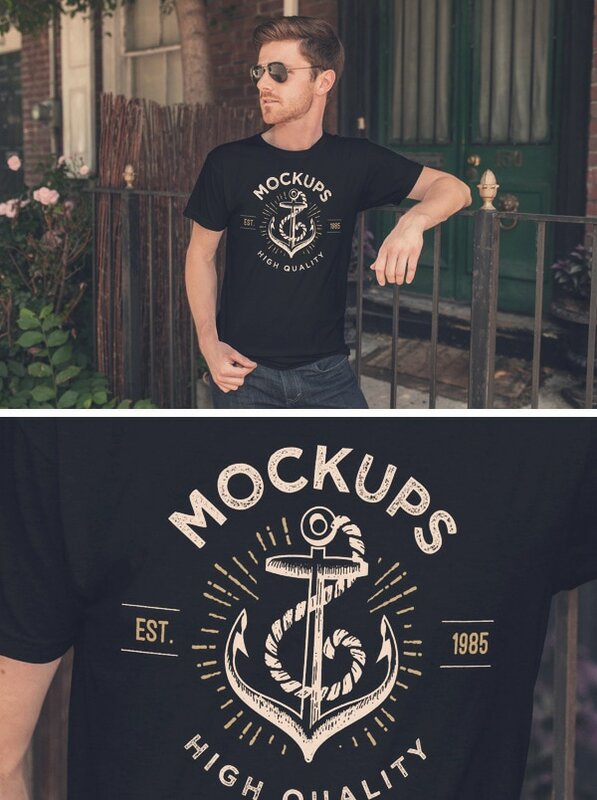 Our list includes mens, womens, round neck and v-neck t-shirt mockups in PSD format that can be downloaded in just a couple of clicks and used for both personal and commerical projects. 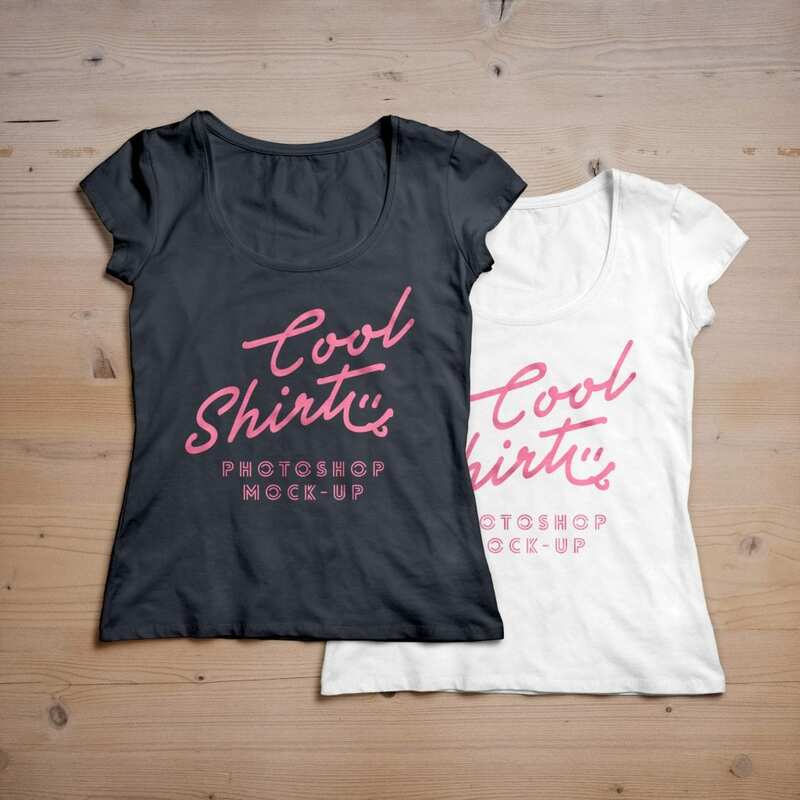 Once you have the file open simply double click the smart objects, paste your custom design into the new window and hit save. 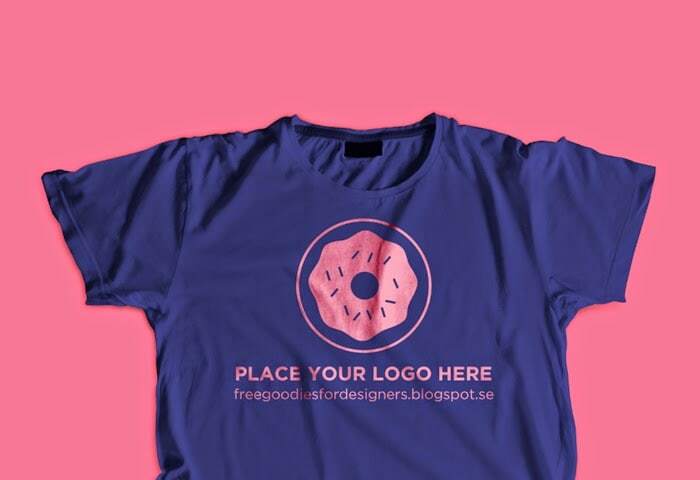 You might also want to check out our list of 5+ free vinyl mockups. 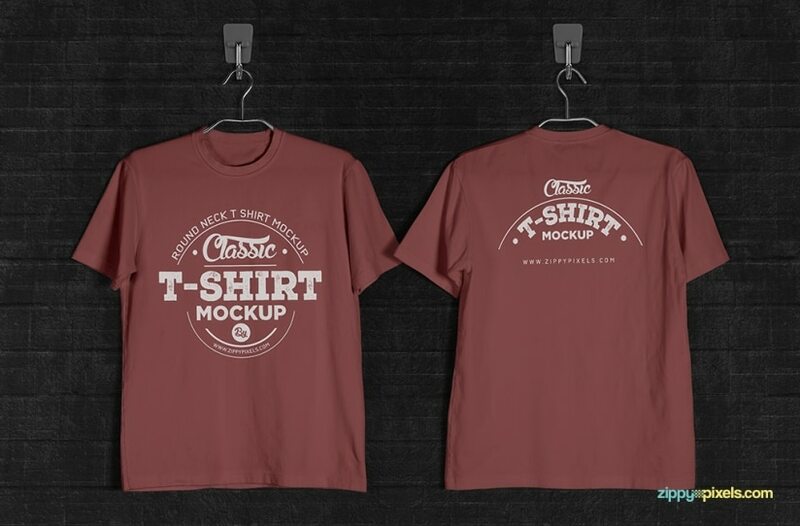 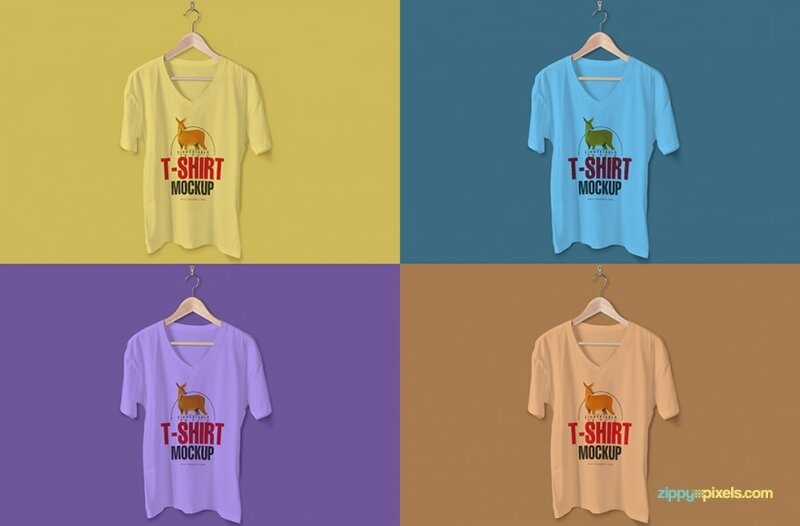 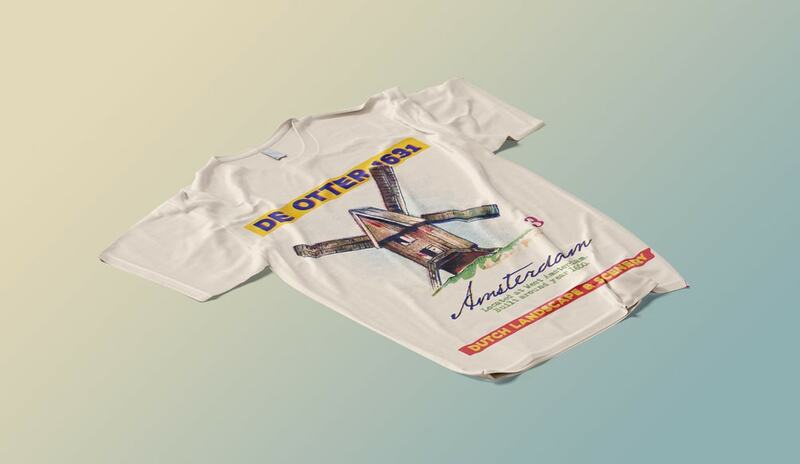 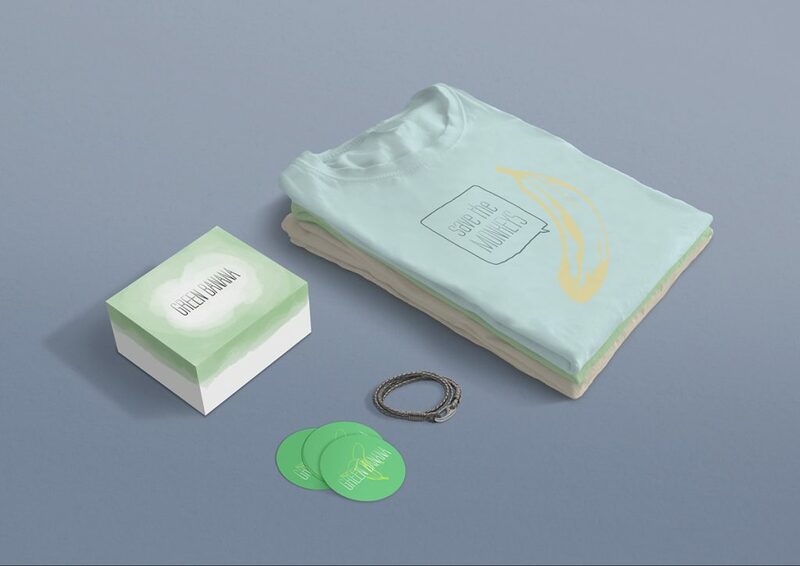 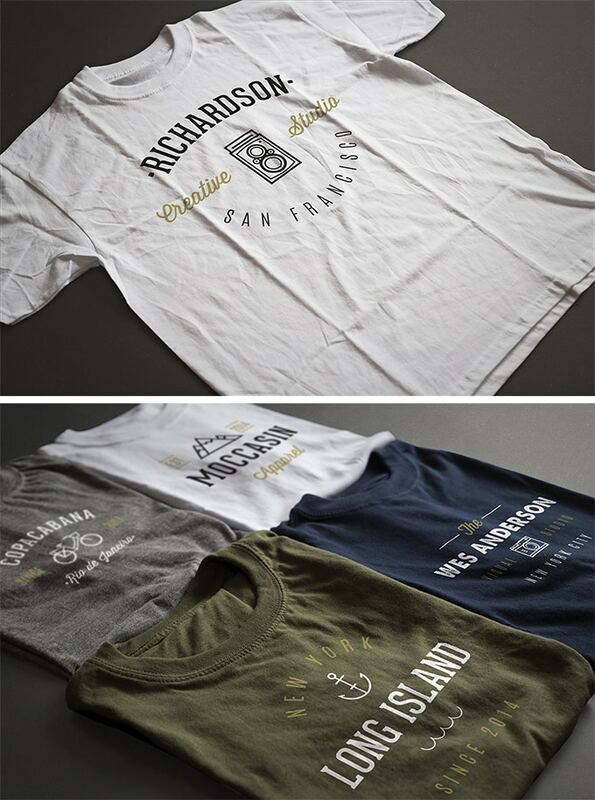 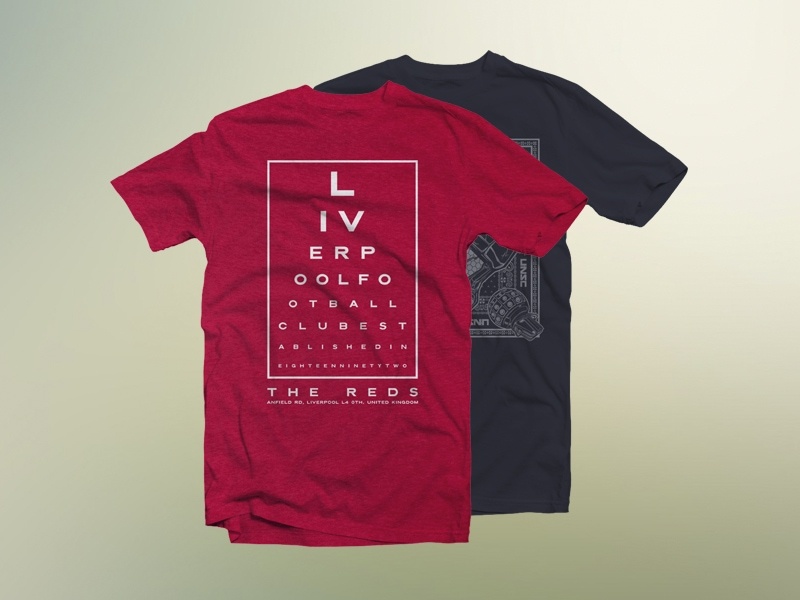 Fully Customizable T-shirt Mockup including: – Smart Objects to easily customize your design. 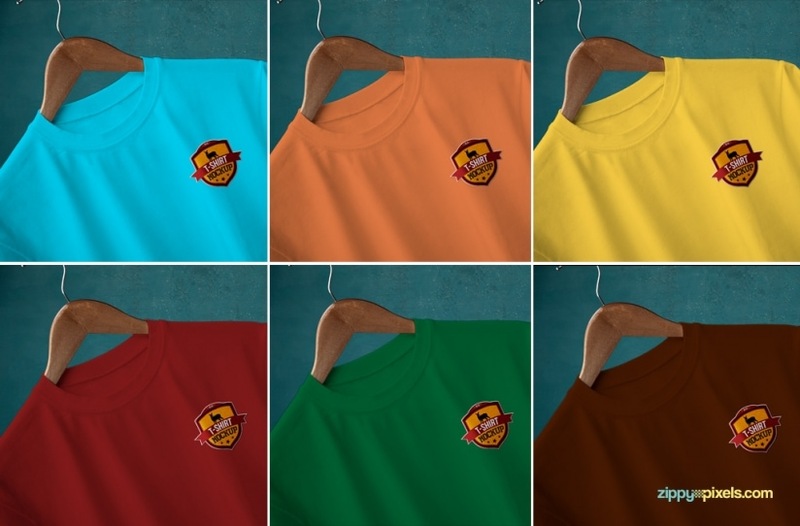 – Changing of the color of the shirt. 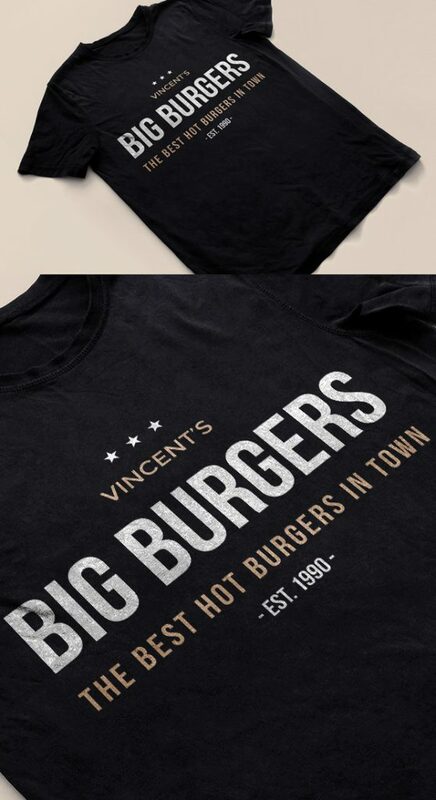 – Texture overlay on the shirt for the realistic effect. 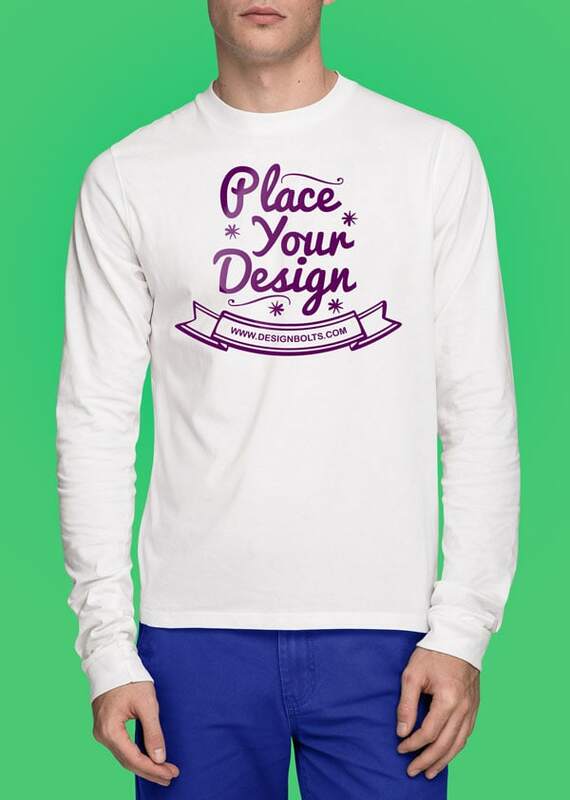 A free Layered round neck, long sleeve white Tee in PSD format with editable smart objects. 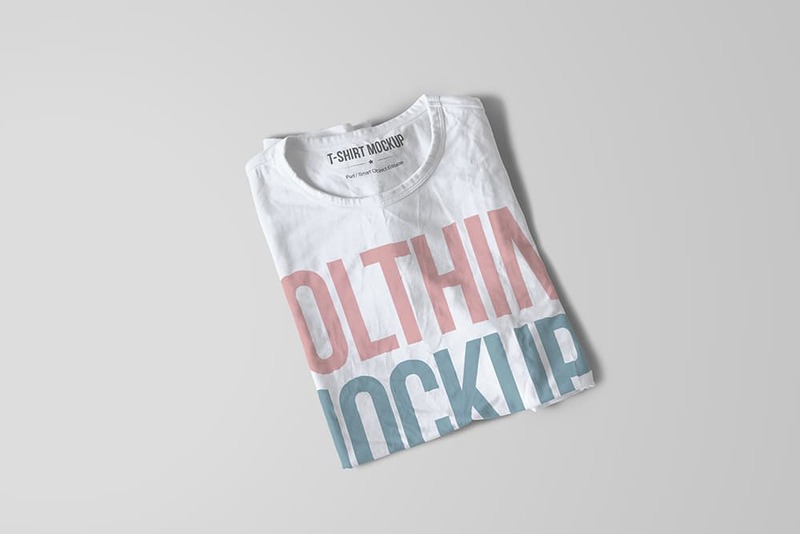 Free for personal and commercial use.